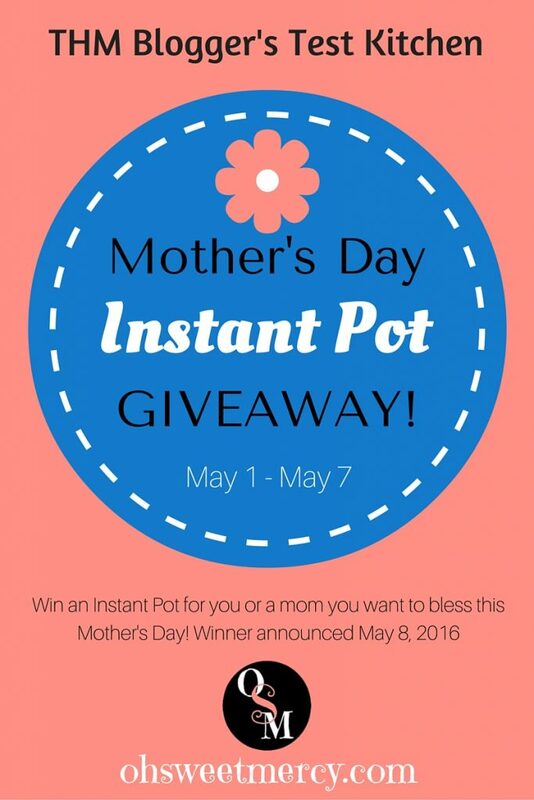 Mother’s Day Giveaway – Win an Instant Pot! 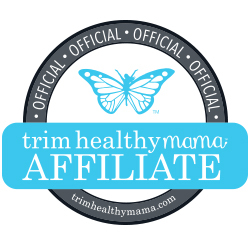 What is the perfect Mother’s Day gift for a busy Trim Healthy Mama? Let’s face it, being a mom is probably the toughest job out there. And one day a year is set aside to honor the moms in our lives. 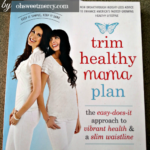 If you, or your mom, are a hard-working Trim Healthy Mama there is one gift that will make that job just a little easier. The THM Blogger’s Test Kitchen Group on Facebook is so EXCITED to present this Mother’s Day Giveaway for you to win that gift – an Instant Pot! If you’ve had an Instant Pot on your wishlist, your wish may be granted. Or, you can bless another mom in your life…the choice is yours. 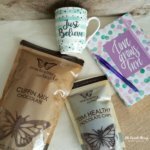 How can you enter this awesome Mother’s Day Giveaway? Read the rules, then scroll down to the Rafflecopter Widget and enter. We will announce the winner on May 8, 2016. The winner has 24 hours from announcement to contact me via email or Facebook message or a new winner will be chosen. Good luck! I’m so happy to be able to help one lucky mom get this awesome Instant Pot for Mother’s Day this year! Pin this Mother’s Day Giveaway post to your Giveaway Boards on Pinterest! Would love to receive this wonderful gift. I live on $600.00 @ month and cannot afford to buy all these different appliances. Thanks for thinking about people. 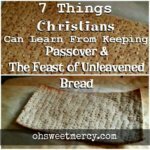 Great giveaway, Dawn! Thank you or sharing it with us at Savoring Saturdays! I’m following you on Pinterest. How did you make and use the cool covers for each category? I love it! 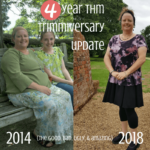 I’ve been THMing for a couple weeks. Thanks for following me on Pinterest! I used Picmonkey to create them. 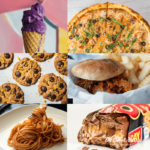 Then upload to Pinterest board and choose it to be the cover photo. Third time’s the charm, right? Keep at it, you can do it!